Over the years, I’ve come across a lot of easy beauty tricks. I’m not the type of girl to spend hours perfecting my look, and I don’t always have a lot of time to begin with. So, here’s a few of the tricks I’ve tried and now use regularly! 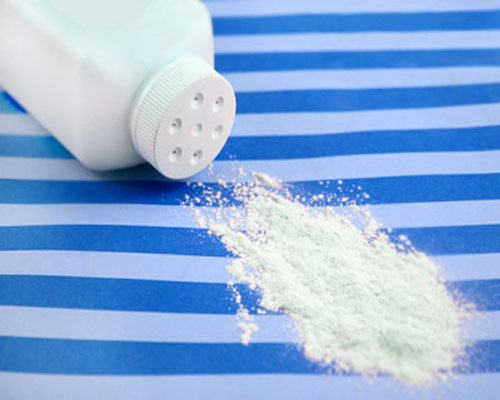 Baby powder to get rid of excess oil in your hair. I can’t stress enough how much I needed to know this years ago. If you have oily skin like I do, then you know how frustrating it can be to take a shower and not even a day later look like you just ran a marathon. This can also be magnified if you have thin hair. (I do!) So, what you do is apply baby powder directly to your scalp. I prefer to put it on my hands first and then work it in since I don’t want baby powder all over my hair. Don’t go crazy with the amount of powder. Work in small amounts instead of dousing your hair otherwise it may wash out the color of your hair. For darker hair: Mix in cocoa powder or do a mixture of cocoa powder and arrowroot. Hair twist to get your bangs out of your face. And here’s the original video! Mascara to replace eye liner. Ever run out of eye liner? Yeah, it happens. 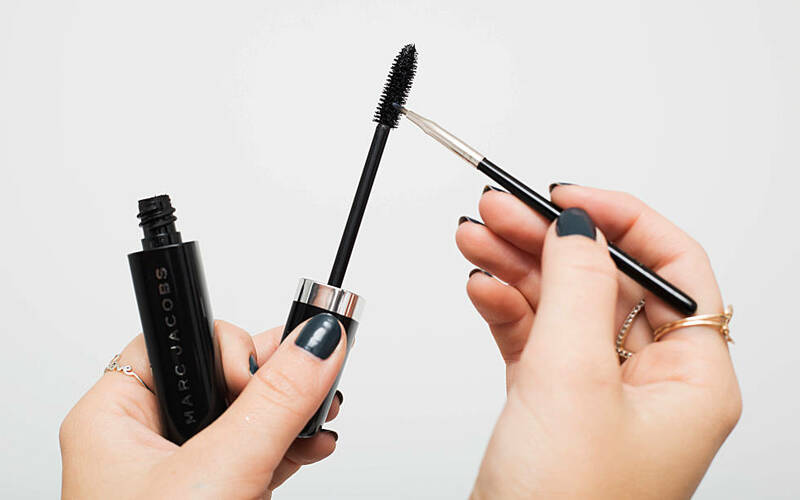 Just take your eye liner brush and run it along the wand or brush of your mascara and apply! I would really only ever do this with waterproof as the other kind tends to smear rather easily. Apply concealer in a “V” to avoid reverse raccoon eyes. This is a must! I don’t know how I ever used concealer without knowing this! 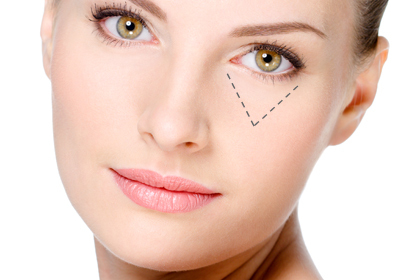 Simply apply dabs of concealer in a “V” shape and blend in. This method helps conceal dark circles and imperfections better than any other. 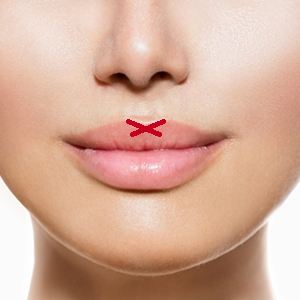 For Cupid’s Bow lips, draw an ‘x’ with lipstick or liner. I’m not a lipstick girl. I rarely wear lipstick, but when I do I want it to look like I always wear it. Drawing an ‘x’ with your liner or lipstick before applying the lipstick fully will help you create the perfect Cupid’s Bow shape! Lemon and Aspirin for treating pimples. I’ll never forget the week before my first date with my now boyfriend. I broke out. It was my worst nightmare. Three huge ugly pimples came out of nowhere, and I didn’t have the money for any of the expensive spot treatments from anything brand name. In the nature of a true geek, I turned to the internet and discovered a home-remedy for spot treating those sudden blemishes. Mash up 2-4 non-coated aspirins and combine with freshly squeeze lemon juice. Let the aspirin dissolve until it turns into a paste. Apply the mask to your skin and leave it on for 10 minutes. Remove the face mask by dipping a cotton round in some baking soda and some water. Follow steps 2-3 in the above instructions. When I come across other great beauty hacks, I will definitely post them! This entry was posted in All, Beauty and tagged acne, acne home remedy, acne spot treatment, acne treatment, applying make up, aspirin, baby powder, beauty, beauty hacks, beauty tips, concealer, cupid's bow, eye-liner, gamer, gamer girl, geek, geek girl, geeky girl, girly, hair, hair style, hair tips, hair tricks, hair twist, home remedies, home remedy, how to apply concealer, lemon, lipstick, make up tips, make-up, mascara. Bookmark the permalink.